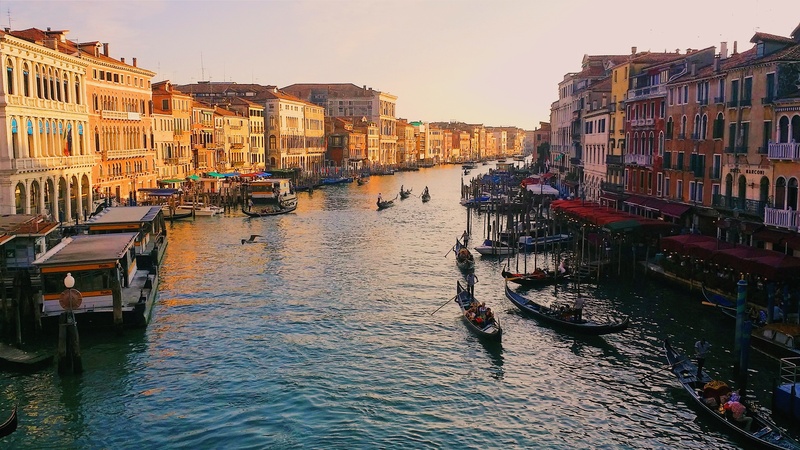 The Confederation of Open Access Repositories (COAR) and the Library System (SBA) of the Università Ca’ Foscari, Venice are pleased to announce that the next COAR Annual Meeting will take place in the beautiful city of Venice, on the campus of the Università Ca’ Foscari. The major theme for this year’s meeting will be next generation repositories. The meeting will focus on strategies for positioning the international network of repositories as the foundation of a global knowledge commons. The meeting will provide participants with the opportunity to learn about international trends in repositories, open access and open science, as well as engage with colleagues from around the world and pursue collaborative projects with international partners. For more information, go to the Annual Meeting webpage. After the Asia OA Summit in UiTM INTEKMA Shah Alam, I began to realize the significance of attending & participating in the upcoming COAR Annual Meeting 2017@Venice, Italy. Appreciate it so much if I can also participate in this very timely meeting to represent my institution, UNIVERSITI MALAYSIA SARAWAK. Please,l need an invitation letter from you in order to attend the up coming event and meeting on the May 8 -10 2017 and l shall be looking forward to soonest response.Thank you. Please,l need an invitation letter from you in order to attend the up coming event and meeting on the May 8 -10 2017. Can we know when the registration will be open?